He notes that the EP and The Parkerilla were done in the spirit of what he liked about the music he grew up with. “I remember that in the 60s in England, a lot of those sort of four-song batches came out from the Beatles and the Stones. The cover versions were on EPs with picture sleeves, and they were very alluring for a kid because you could get your parents to pay for them more easily than you could for a whole album. The song’s sweet and romantic – but heartfelt and authentic – feel never lent itself to a band reading, Parker says. “It didn’t suit what we were doing back in the day. We weren’t geared for sweet. We were geared for extremely violent: We were geared up for punching people in the chest,” he says with a laugh. 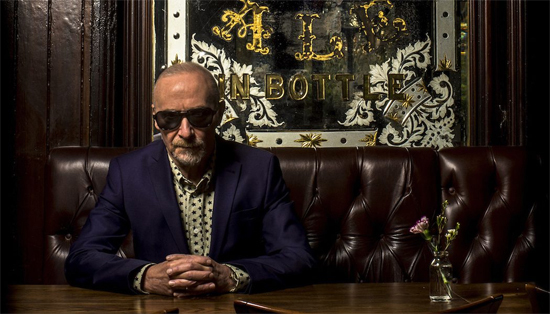 you also might enjoy my 2014 interview with Graham Parker.